come in different shapes and sizes. baths in the Night Light Stories household. 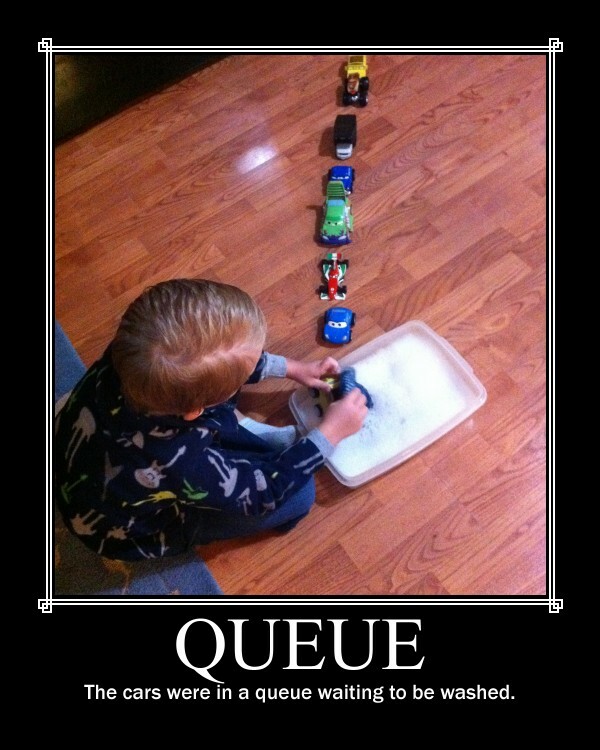 What are in your queues? so we can post it below.